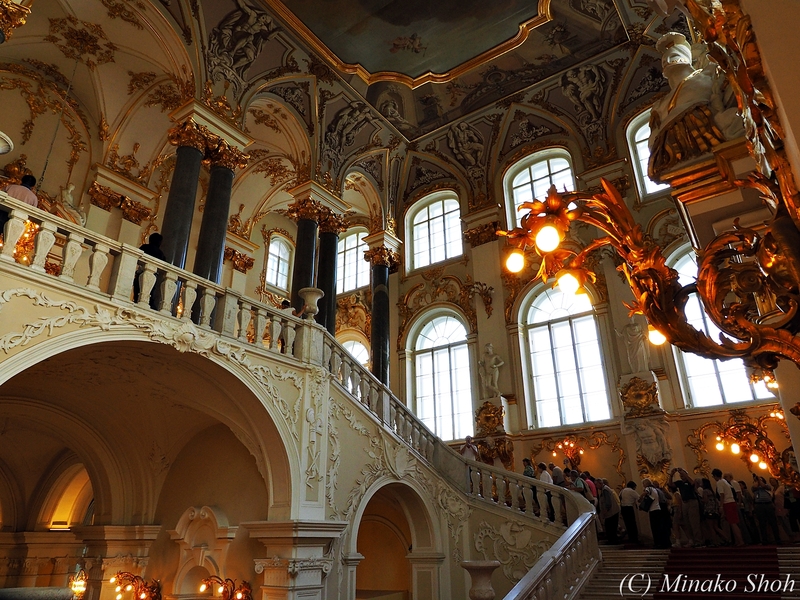 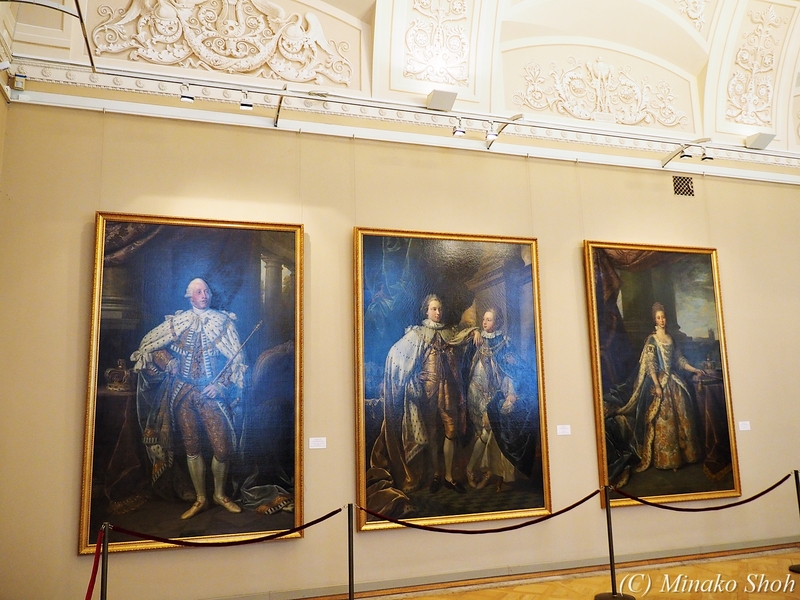 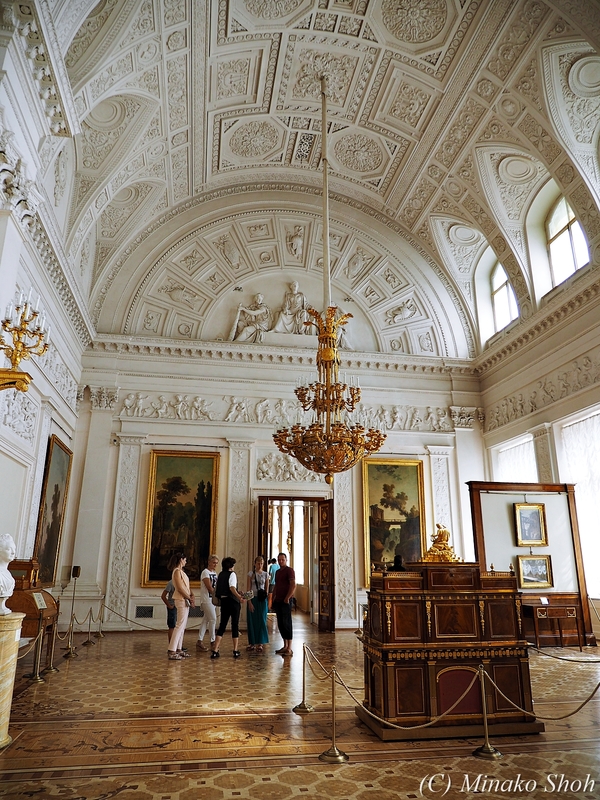 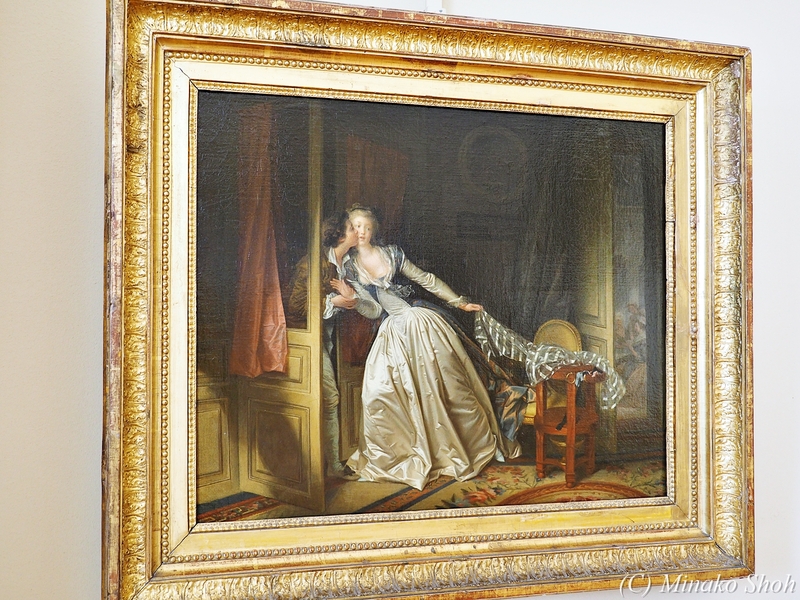 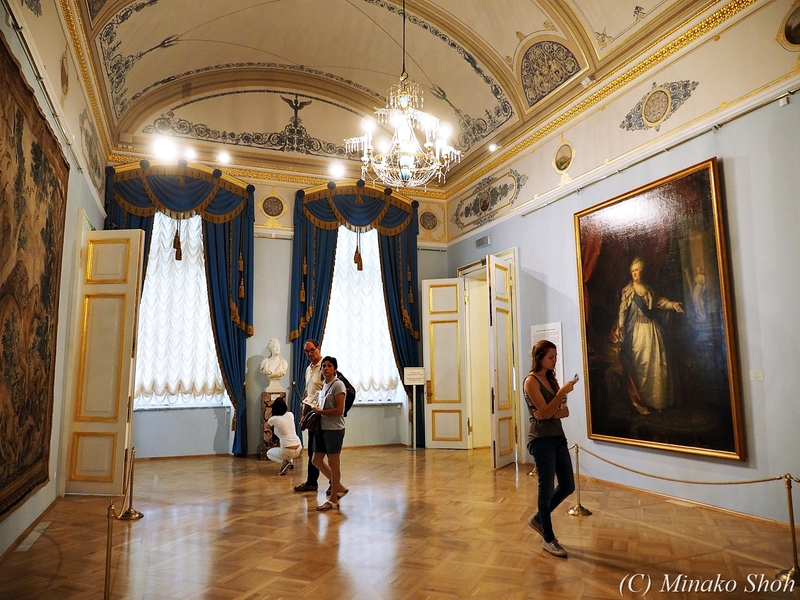 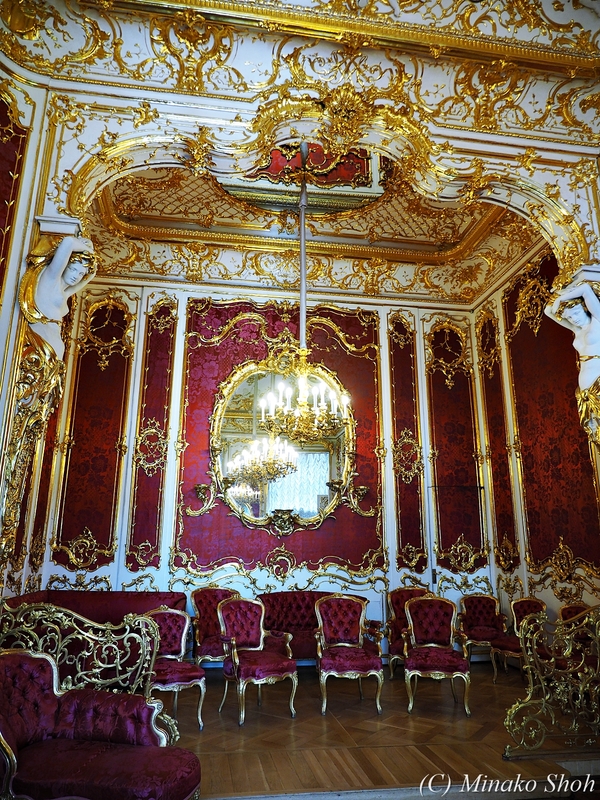 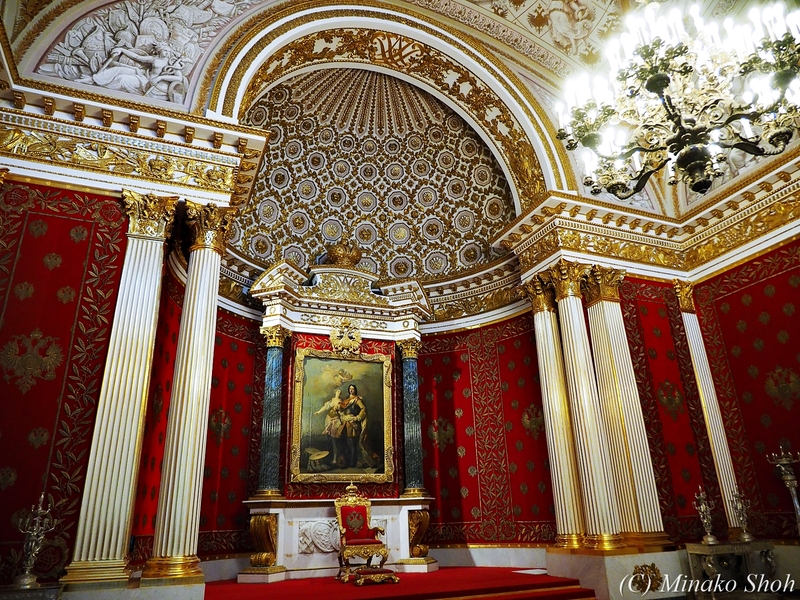 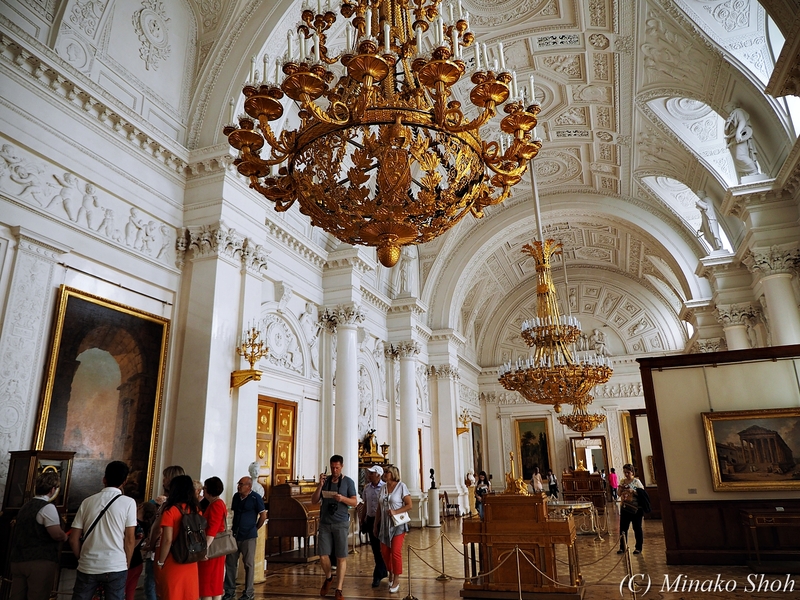 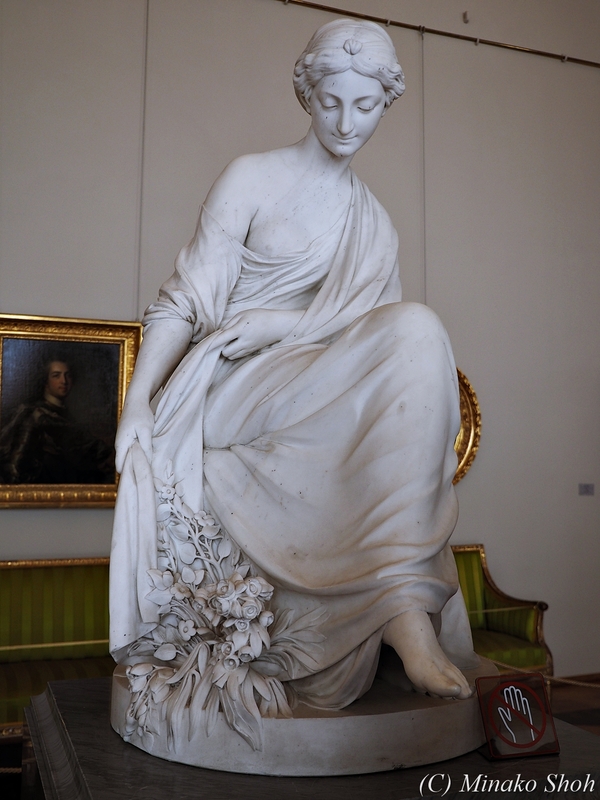 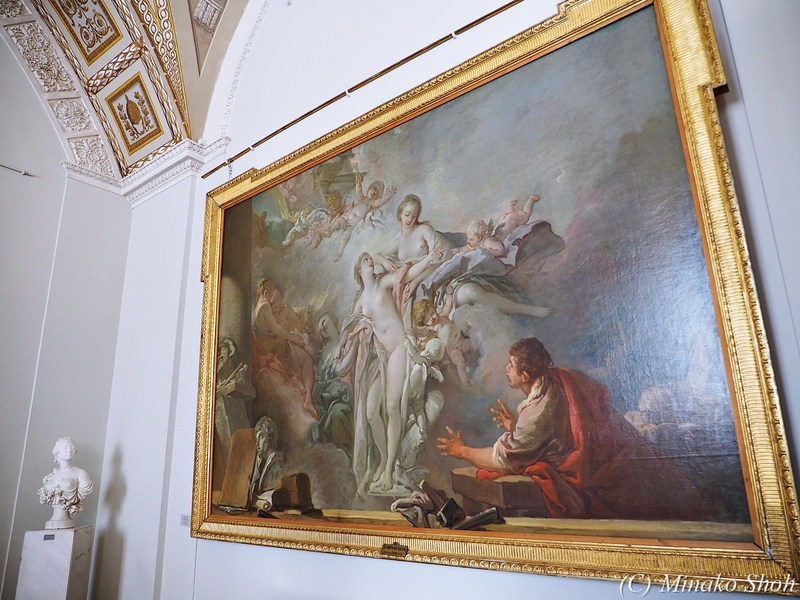 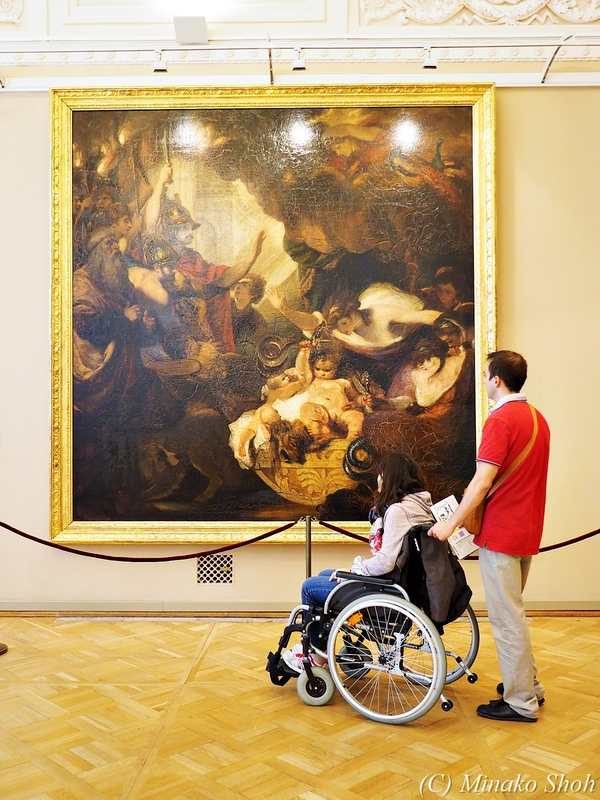 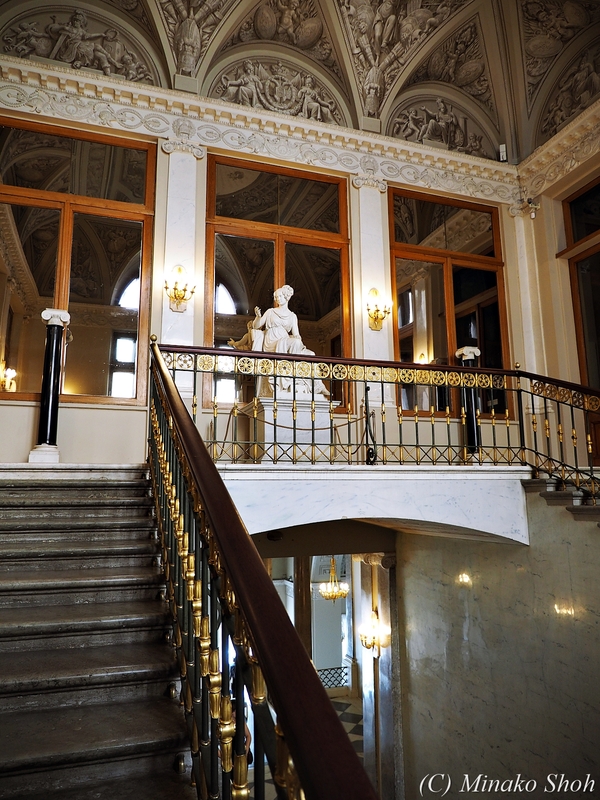 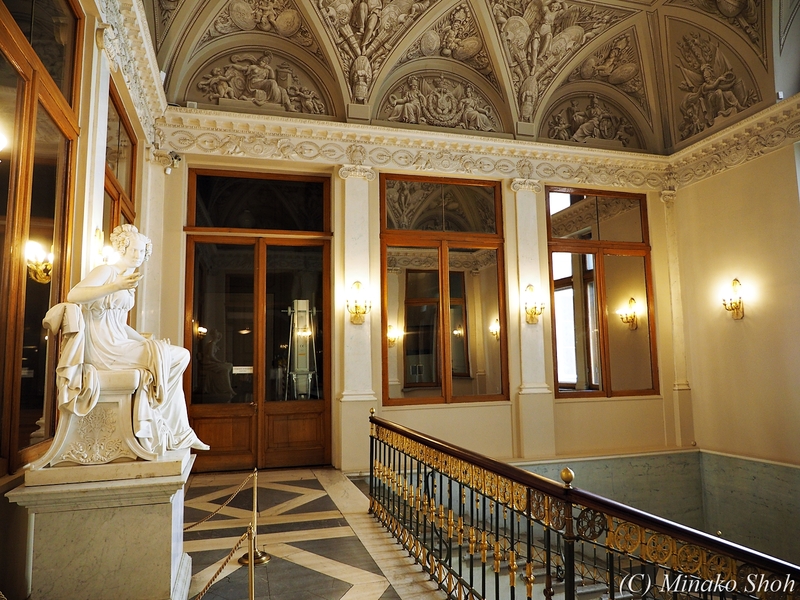 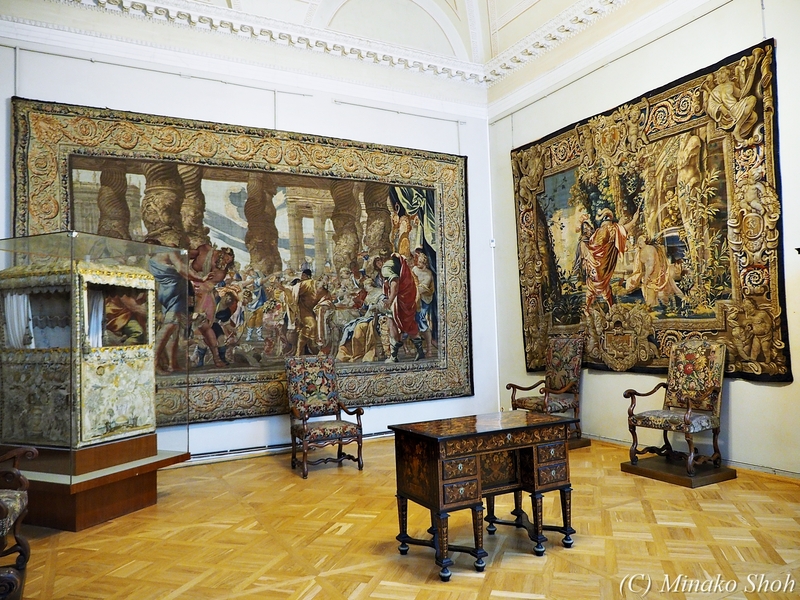 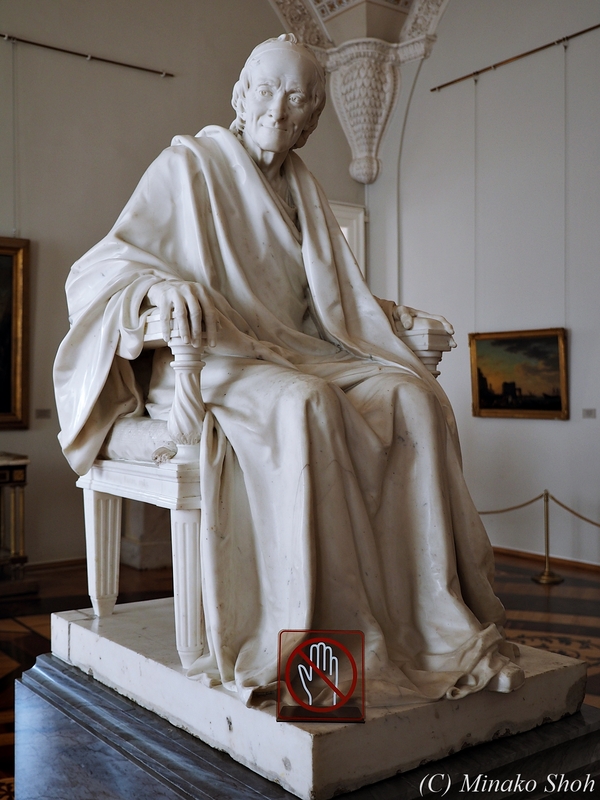 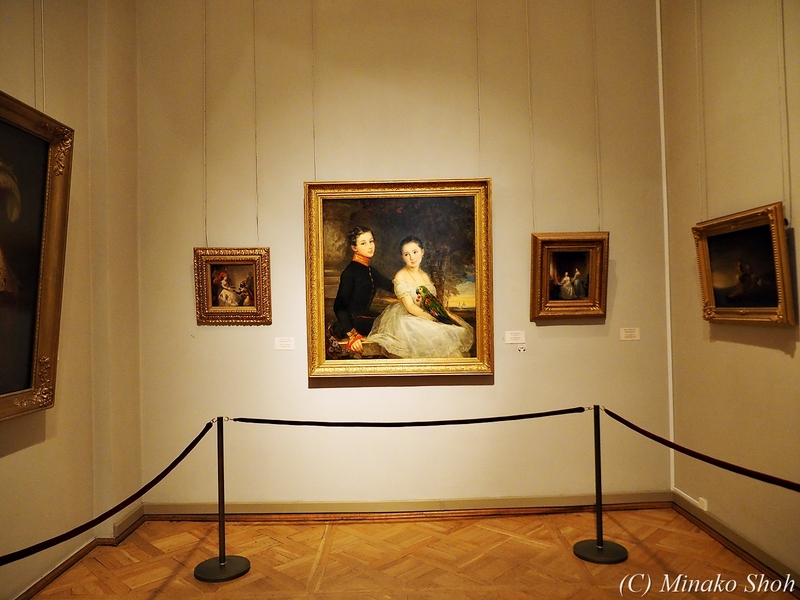 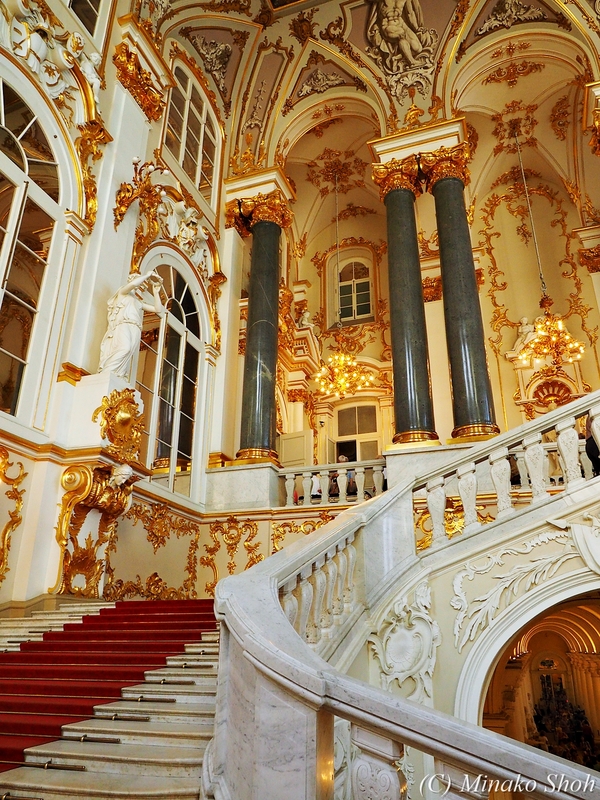 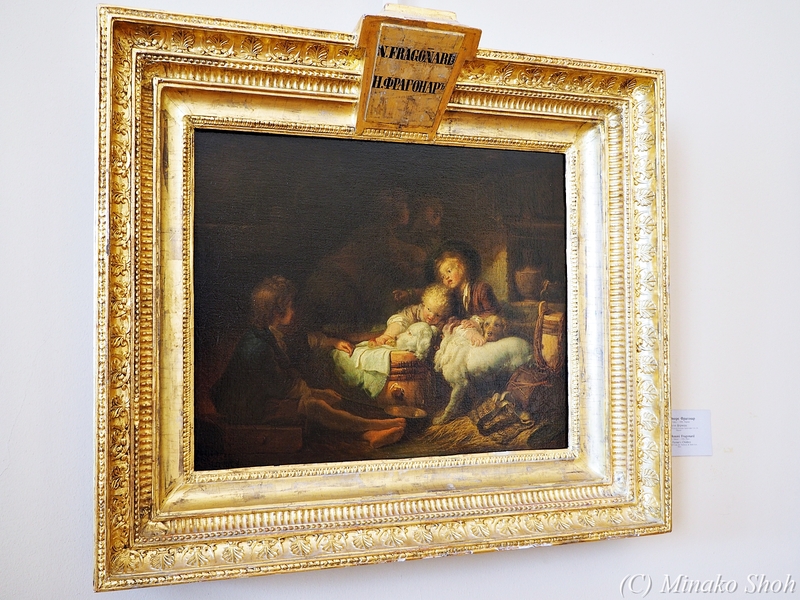 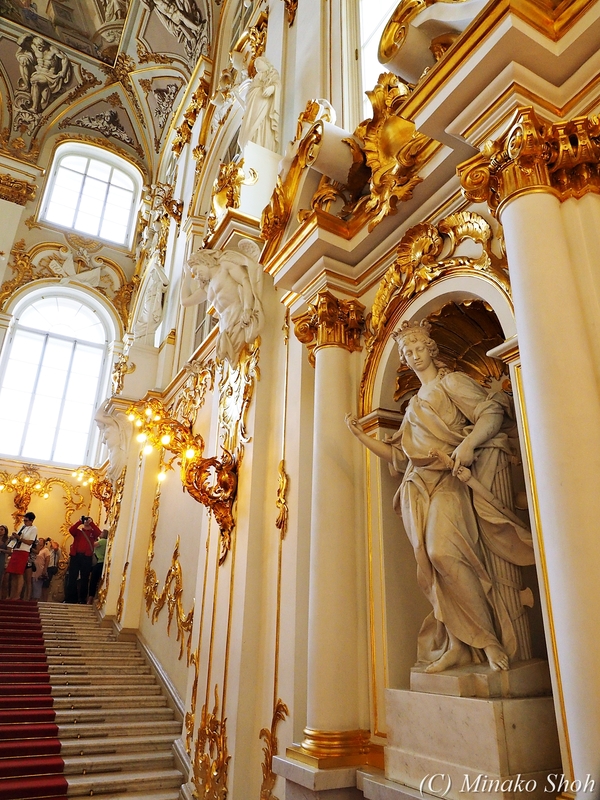 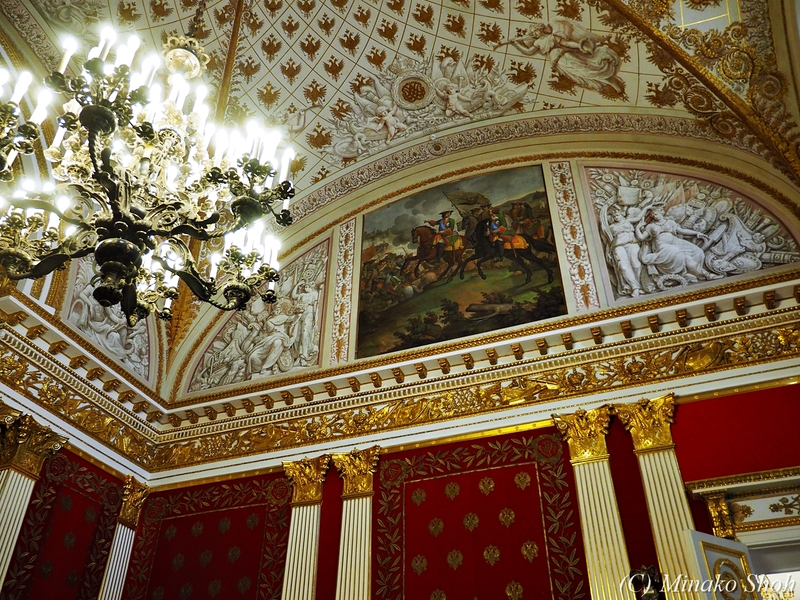 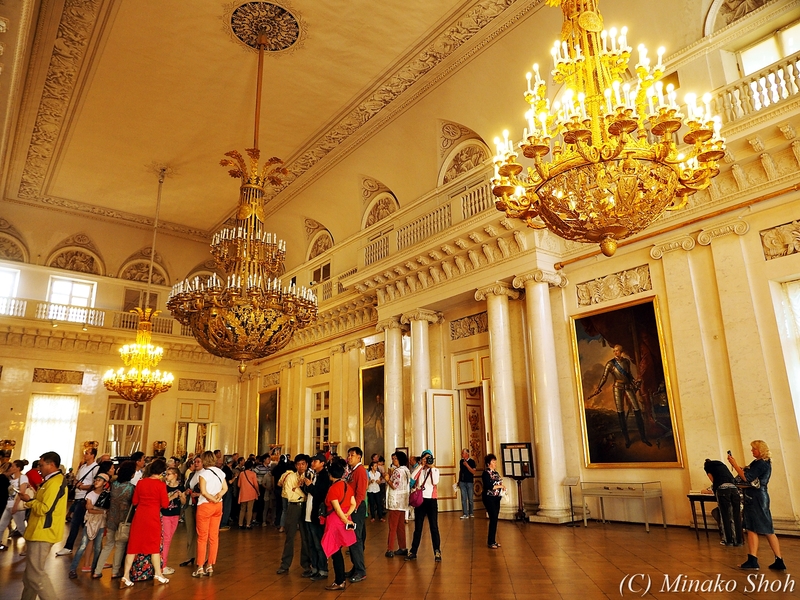 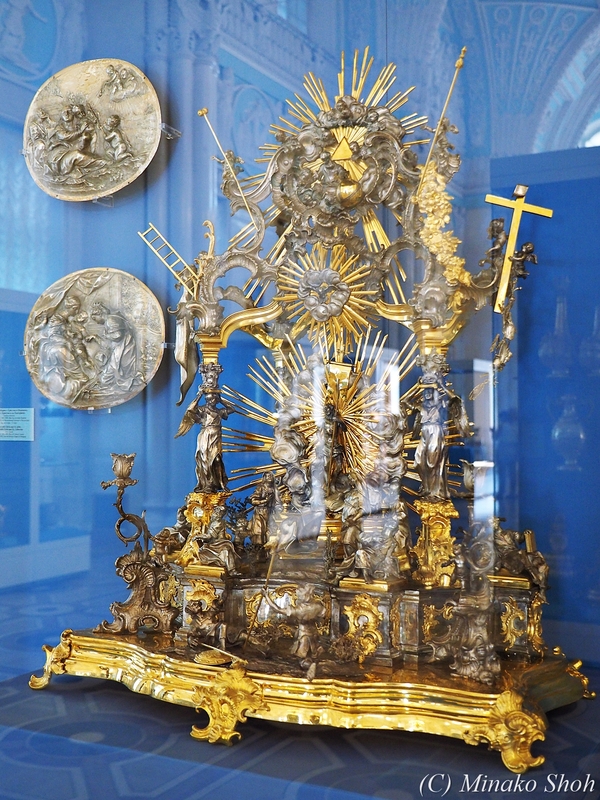 The State Hermitage (Госуда́рственный Эрмита́ж) is a museum of art and culture in Saint Petersburg, Russia. 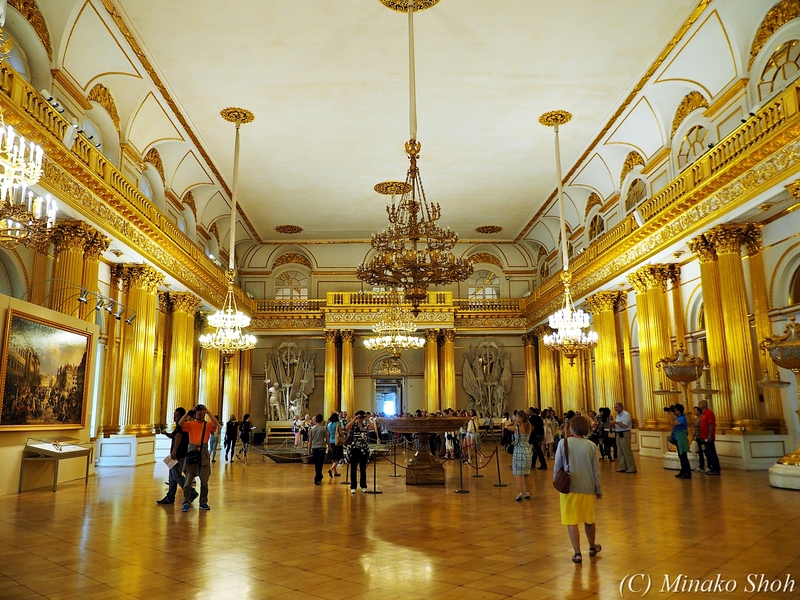 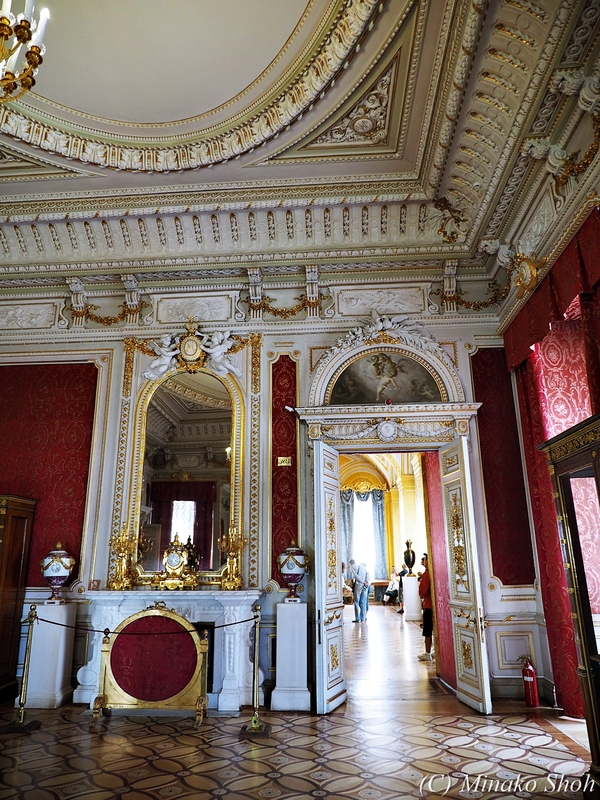 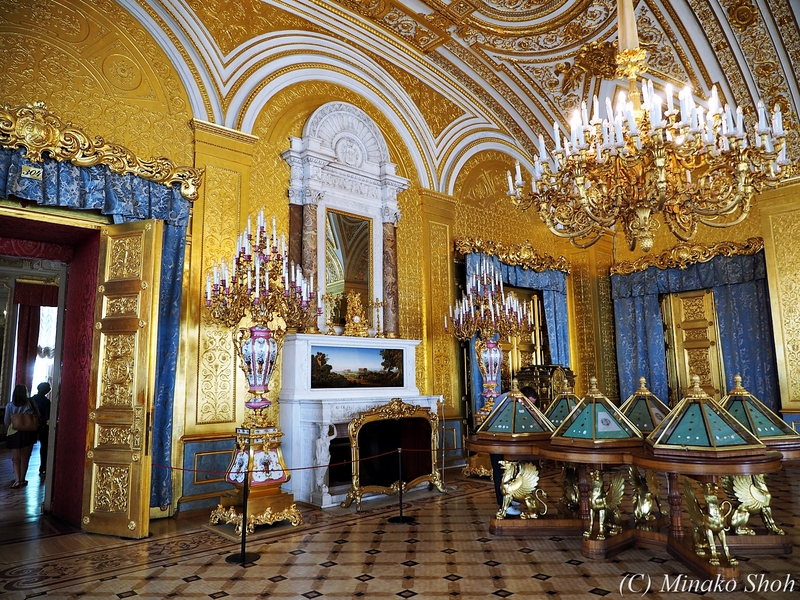 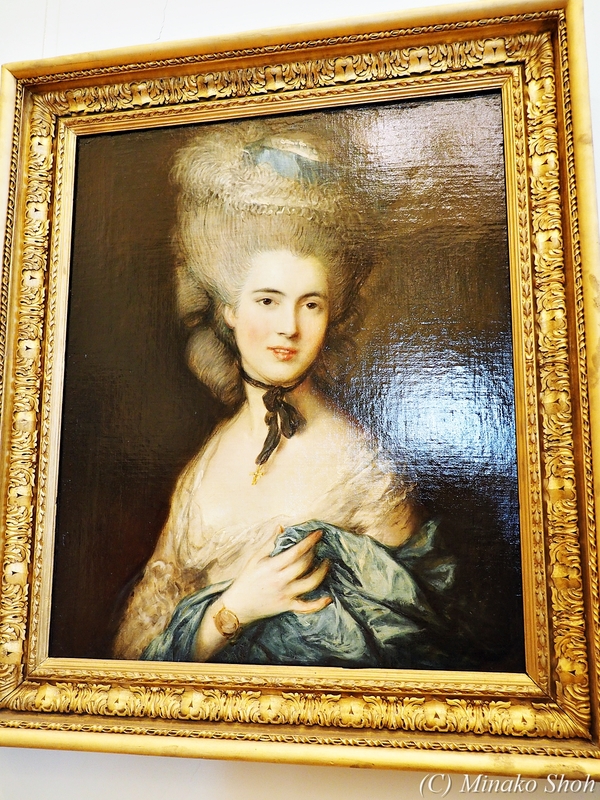 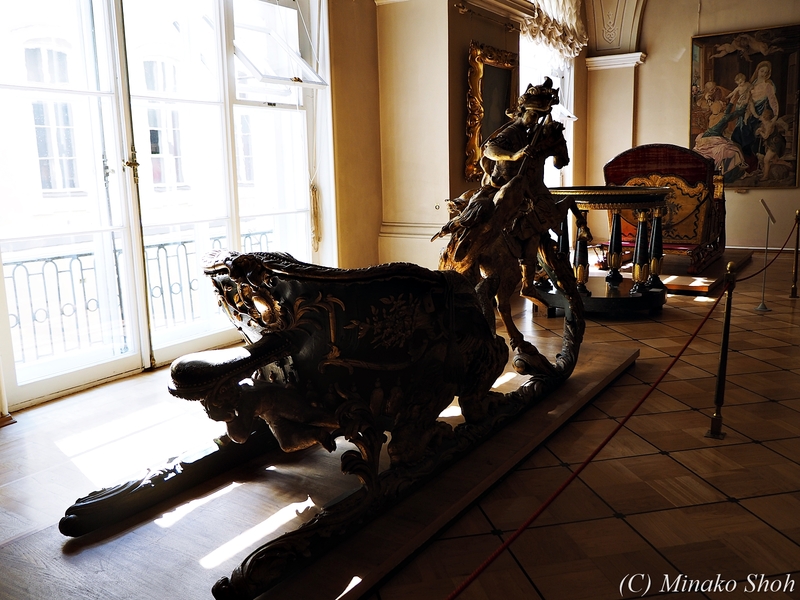 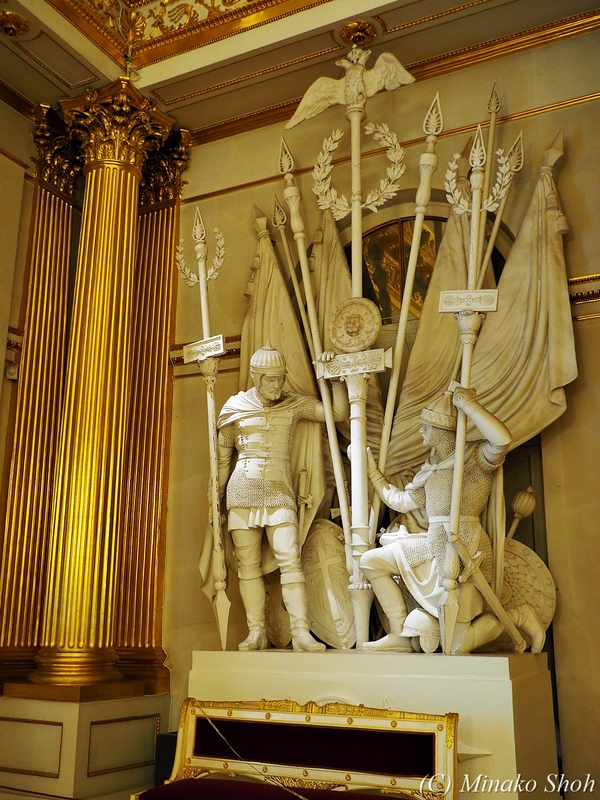 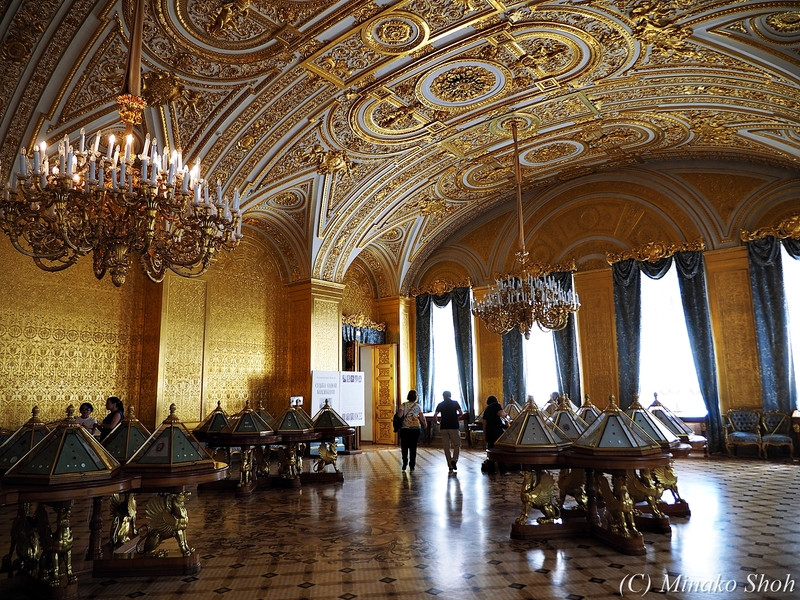 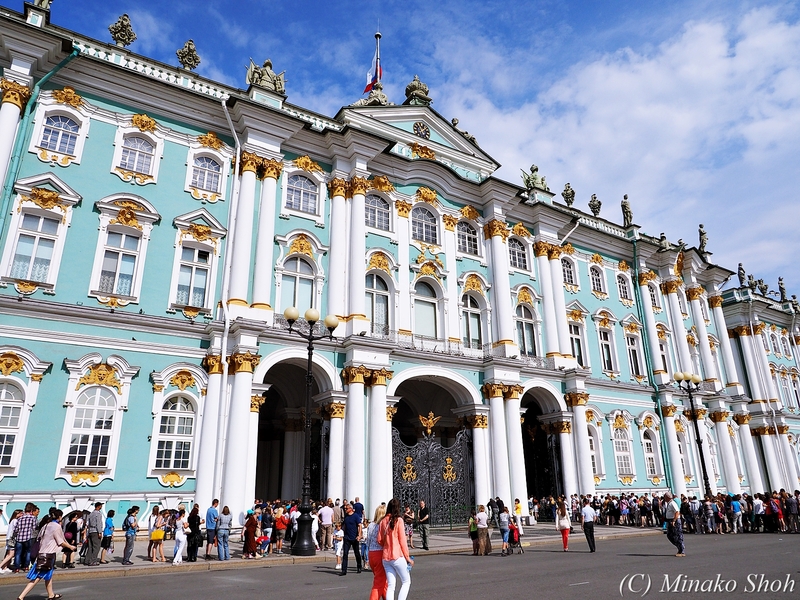 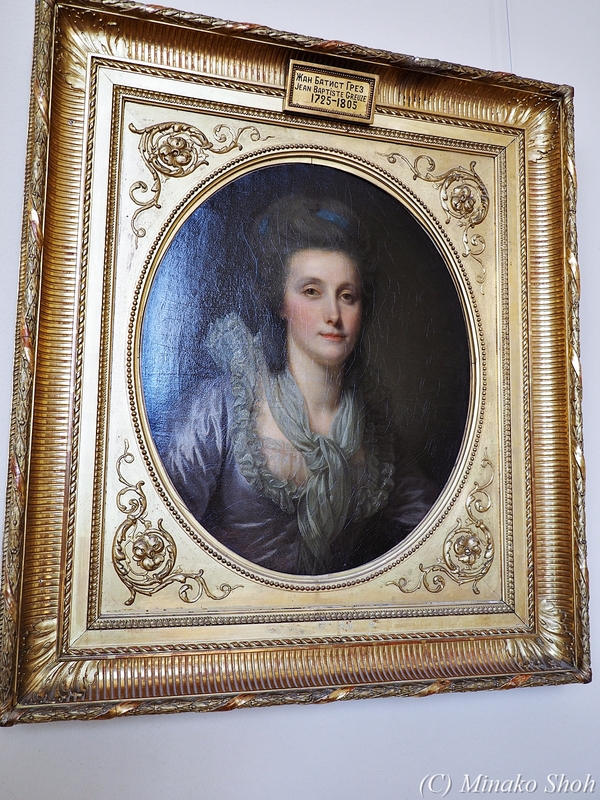 The collections occupy a large complex of six historic buildings along Palace Embankment, including the Winter Palace, a former residence of Russian emperors. 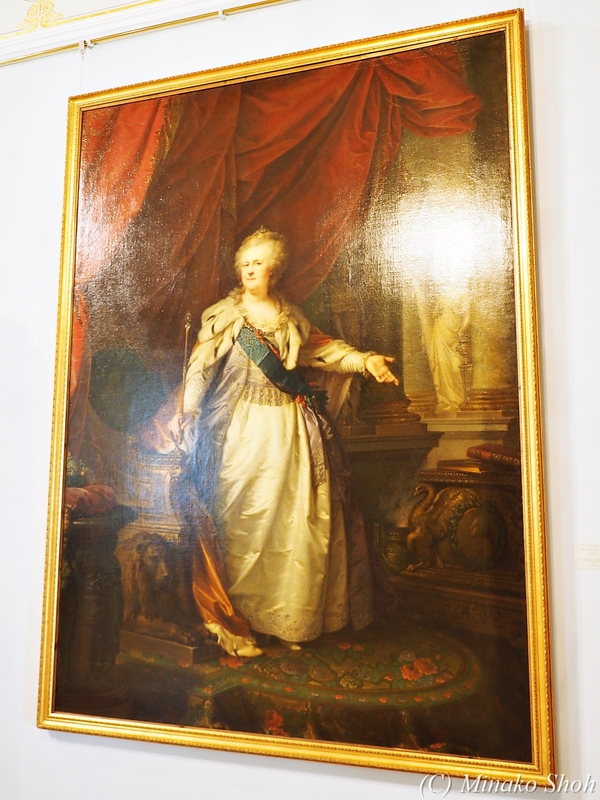 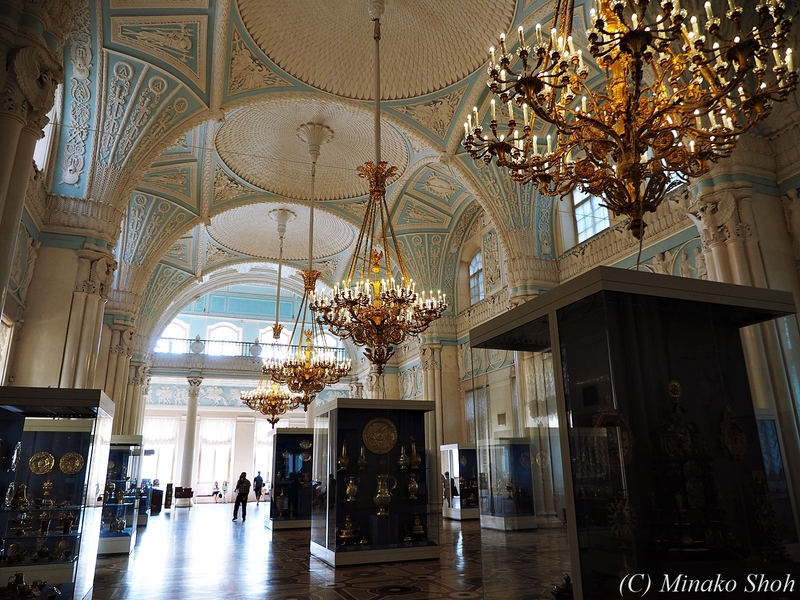 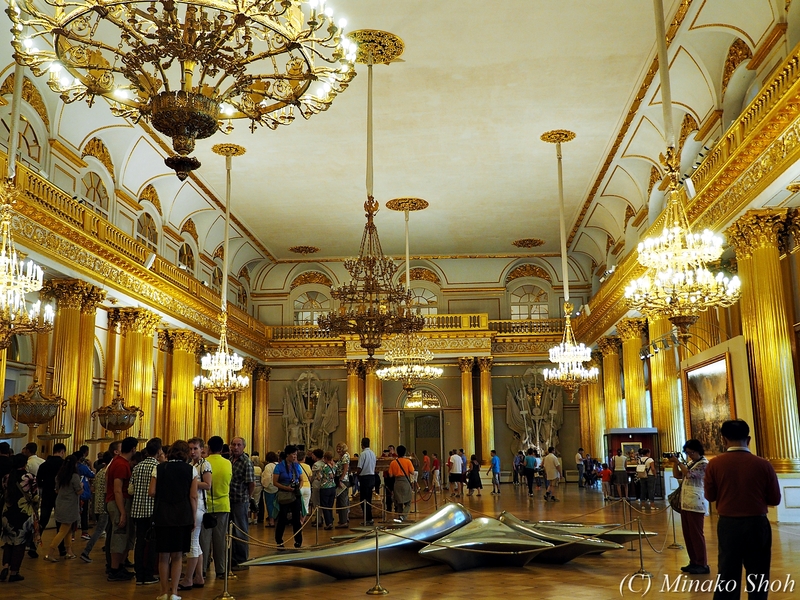 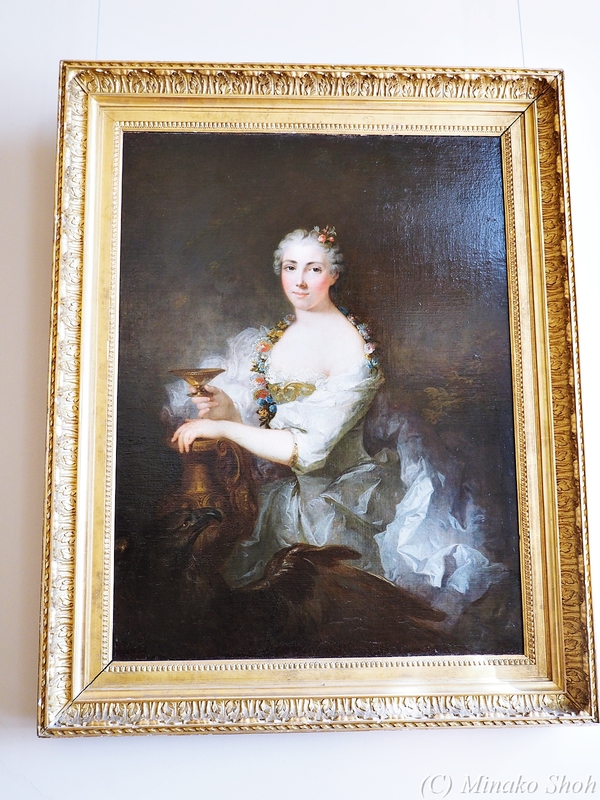 Apart from them, the Menshikov Palace, Museum of Porcelain, Storage Facility at Staraya Derevnya and the eastern wing of the General Staff Building are also part of the museum.